YourInstaller.com is nothing more than just an adware server that tends to promote suspicious services. Actually, it might even present you with various advertisements that might lead you to corrupted websites. What is more, it tends to help different kinds of undesirable software enter the system after users click on those misleading ads offering to update Flash Player, install Java, and the like. If you do not want to infect your system with different kinds of undesirable applications, you should better sever all ties with YourInstaller.com. In order to do that, you will have to detect and remove an advertising-supported application that is hiding on your system. 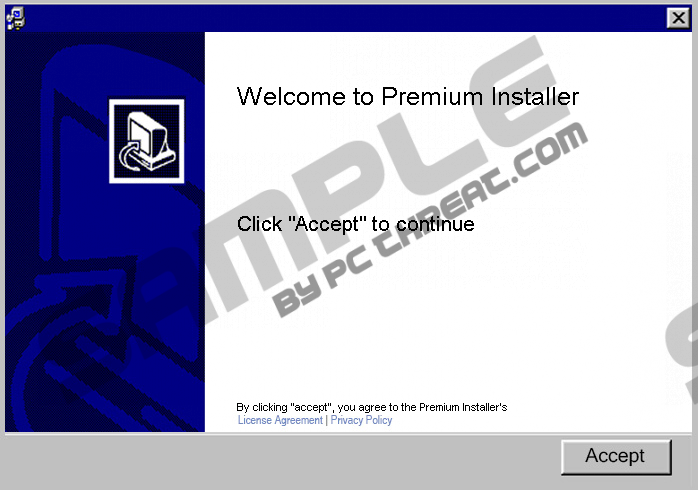 It has been found out that YourInstaller.com is closely related to Premium Installer. This installer is often used to distribute undesirable programs, for instance, adware and other potentially unwanted applications, for instance, PC Optimizer Pro, YTDownloader, and LightSpark Player. You should always be very careful in order not to infect your system with different kinds of threats. In order to protect your system from malware, you should definitely ignore all those misleading ads that might appear to you on unreliable websites and download software from reliable sources only. Of course, the most reliable way to protect the system from harm is to acquire and keep an antimalware tool enabled 24/7. If you have started seeing various advertisements on your screen, you should know that there are no doubts that your system is infected with an advertising-supported application. You should better delete this suspicious program from the system because you will be able to get rid of YourInstaller.com as well because adware tends to be closely related to this server. Unfortunately, it is not very easy to detect and erase those undesirable programs associated with YourInstaller.com, which is why you should let us help you. Continue reading the article and find out how to delete threats entirely from the system. The easiest way to get rid of undesirable programs is to scan the system with a reliable antimalware scanner. We recommend using SpyHunter because we know that it will not only detect all the infections hiding on your system, but also remove them all in a blink of an eye. Of course, you can use different tools as well; however, you should definitely make sure that they can be trusted. Do you want to prevent various unwanted programs from entering the system? If so, you should always keep a security tool enabled. Start typing Control Panel after accessing the Metro UI menu. Right-click on the program that you are going to erase. Quick & tested solution for YourInstaller.com removal.